NOW, THEREFORE, I, BARACK OBAMA, President of the United States of America, by virtue of the authority vested in me by the Constitution and the laws of the United States, do hereby proclaim May 7, 2015, as a National Day of Prayer. I invite the citizens of our Nation to give thanks, in accordance with their own faiths and consciences, for our many freedoms and blessings, and I join all people of faith in asking for God’s continued guidance, mercy, and protection as we seek a more just world. So ended President Barack Obama’s proclamation on the 64th annual National Day of Prayer. 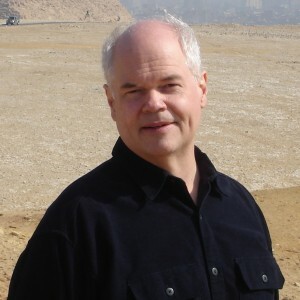 At The Huffington Post, NDSP grantee Norris Chumley wrote about “New Directions in Prayer,” a three-part radio series produced by the Columbia University Institute for Religion, Culture, and Public Life with support from the NDSP project. New Directions in Prayer is unique for engaging both practitioners and scholars of religion to create a dialogue necessary for an informed public discussion on the role of prayer in people’s lives. Bringing interviews with scholars, professionals, and clergy members together with archival audio, the series is unique in its diverse approach to understanding what prayer is and the roles it plays. Read more about the radio series and each episode here. 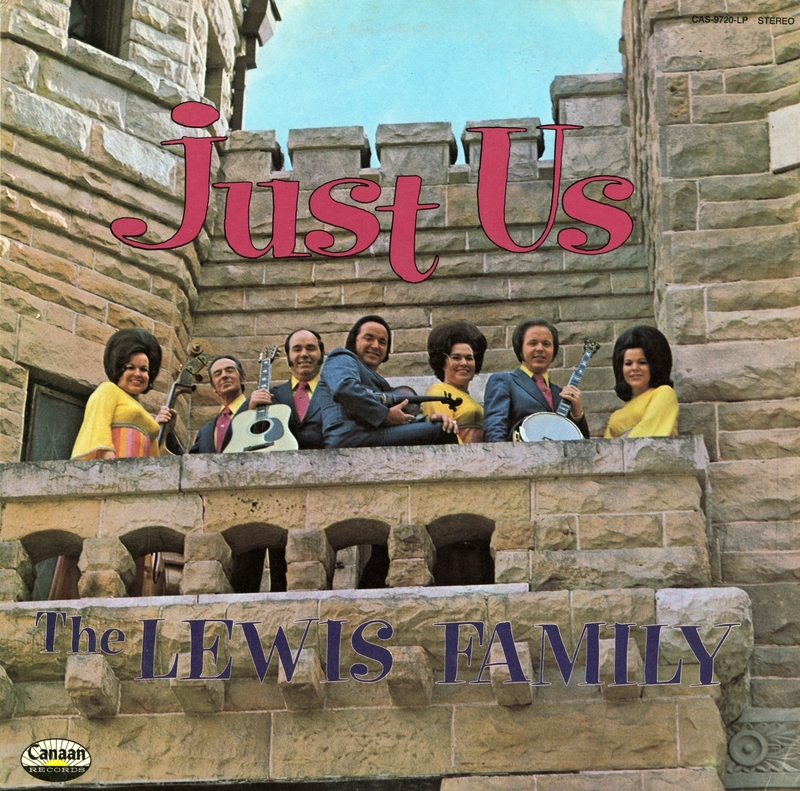 Written by Albert E. Brumley, “Turn Your Radio On” is performed here by The Lewis Family, from Lincolnton, Georgia. This classic song delves underneath the circuits of prayer in a secular age. Prayer, here, is both technic and technology; a practice oriented to the world at-large and an intimate calibration; a tuning of self to some other presence and, of course, a translation of that presence into the idiom of self. As such, prayer is an impossible, perhaps even hubristic, thing. In “Turn Your Radio On,” prayer may be thought of as the instantiation of self as medium, a radical expansion of the self that is promised by and premised upon indeterminate submission to the “master’s radio.” Your dial wide, your antenna out. Turn your radio on. When Norman Corwin died two years ago this fall at the age of 101, we lost a man who not only was perhaps the most famous writer ever to be forgotten because of the medium he chose, but also an early practitioner of the oddest of modern artforms: the non-sectarian prayer. When he wrote those words, it had been just nine years since a majority of Americans began to welcome voices from beyond into their homes, less than twenty since the earliest regional “radio-phonic” transmissions, and already it seemed perfectly natural for families to sit for hours in their living rooms, ears titled toward the hearth of a talking wooden box.